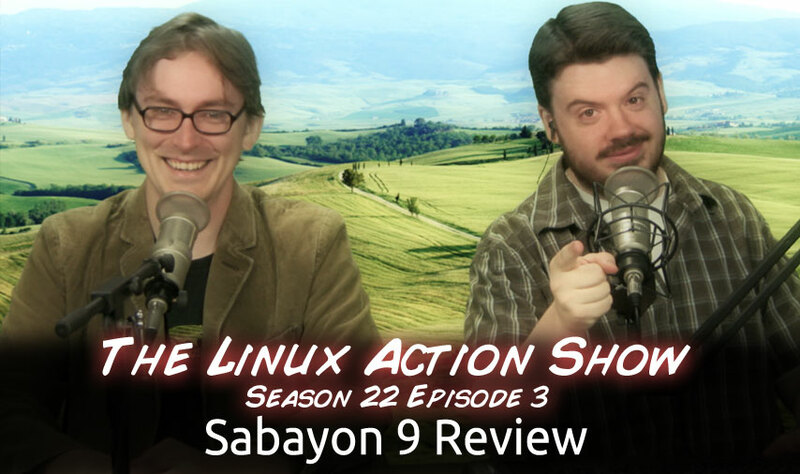 We take a look at Sabayon 9, is this distro a real challenge to Arch Linux? Or just a re-skinned distro spin. Tune in to find out! Plus: More steam on Linux rumors, we put on our Kickstarter hater pants! Want to save money on your entire order? Use our code LINUX and save 10%! Raspbian sneak peek from Dom – performance increases up the wazoo! The installer has a lot of powerful options, though the UI is not awesome. The install process seems fairly easy, you’d never realize this was Gentoo. Update manager is really cool, showing the icon, name, and description of each package being updated. Rigo Application Browser is simple, but exposes solid nerd features. Entropy is the package manager. equo is the command line package manager that uses binaries. You can also use emerge, but keep them in sync. Picking great default apps is BACK! 1) Install Teeworlds. This is easy to do, just install it from the software center or via apt-get. 2) Use Audacity to take an existing MP3 and convert it into a wav file, via the ‘export to’ option. You will name the new wav file music_menu.wav as this is the file we’ll be working with. 4) Assuming your wav file is saved to your Desktop, use the following comanand to convert the wav file into a wv file, so it works with the game. 5) With the new wv file created, you can now move the file into the appropriate directory. 6) After closing the terminal, start the Teeworlds game and the music you hear, should be the same as the mp3 you converted into a wav, and then into a wv file. Heads up — I’ve read you can export to wv from Audacity, however I’ve had no luck with it personally — so try this approach instead. What about a distro that turns the RP into a Cloud server? The RP in EDU could be huge! Creating an extension for Gnome-Shell? Open Source Funded By Donations? Not So Much.